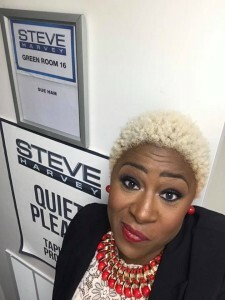 Her incomparable talent landed her roles in both David E. Talbert’s “Almost Christmas” and Queen Brooklyn Tankard’s Health and Beauty Expo, which was featured on the show “Thicker Than Water” on Bravo TV. 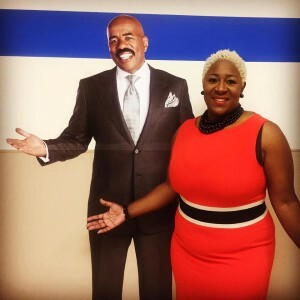 Having served as a guest panelist on, not one, but two episodes of The Steve Harvey Talk Show, Sulondia Hammond doesn’t just enjoy entertainment, speaking and theatre—she was born for this! 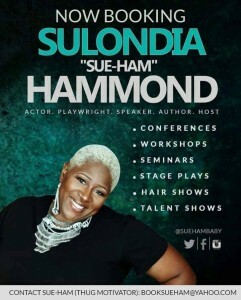 As a highly sought after motivational speaker, playwright, actress and author, Sulondia, affectionately known to many as Sue-Ham, is most fulfilled by using her innovative imagination to craft stories that stimulate the hearts and minds of men and women alike. Leaving audience members on the edge of their seats long after the final curtain call, her theatrical productions offer inspiration and hope, with a hint of comedy and dramatic twists. 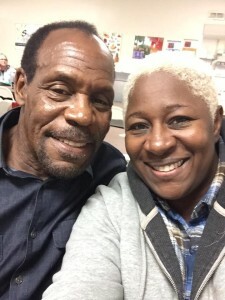 As the writer, director and producer of several productions, Sue-Ham was the first playwright to have two scripts accepted into the Readers Theatre for the 2016 Atlanta Black Theatre Festival. In addition, her production, The Gift, was produced at the Meta Theatre in Los Angeles and is a finalist for the 2018 screenplay competition at the Twister Alley Film Festival in Oklahoma. Out of 500 scripts submitted to Absurd Hero Production in California, her screenplay, Coffee House, made the top 100 list. But that was just the tip of the iceberg. 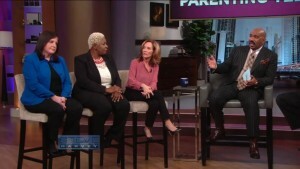 After her beatboxing video appeared on BET, she gained local and national attention of media outlets large and small. What started out as a childhood pastime soon blossomed into a full-blown career in media and entertainment. 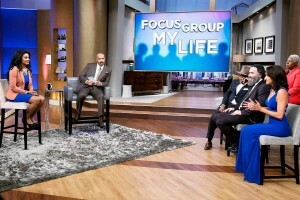 And while many claim to have the gift of gab, she’s been fortunate to speak on the same stage as Les Brown, and has also interviewed Dr. Dennis Kimbro, Lisa Nichols and Eric Thomas, affectionately known by millions as ET, The Hip Hop Preacher. 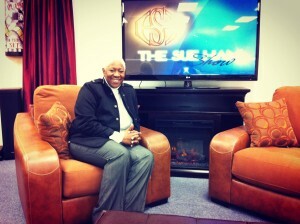 Sue-Ham also created and produced her own TV show entitled, “The Sue-Ham Show,” which aired in several cities. 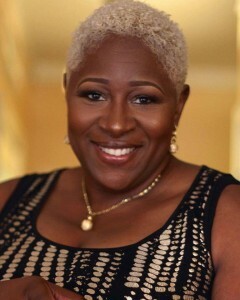 Named the next great talent by Hollywood director and writer, David E. Talbert, Sue-Ham also won Best Casting Director for a production at the Urban Playwrights United (UPU) Fest in 2017. 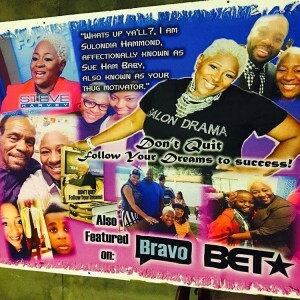 In addition to her books, It Takes More than Motivation to Succeed and Don’t Quit: Follow Your Dreams, Sue-Ham offers words of motivation and inspiration through her audiobooks 25 Simple Habits of Successful People, 32 Years Old and 45 Podcast Episodes with Sue-Ham and Friends. 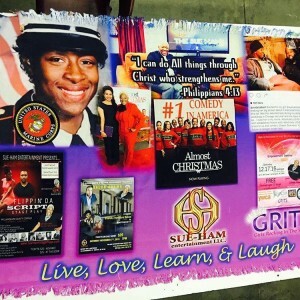 In her non-profit, The Sue-Ham Community Development Corporation/Center, Sue-Ham continues to engage, inspire, entertain and challenge audiences with theatrical productions that range from the classics to new works developed by the community it serves. Whether she’s sharing content on the stage or by audiobook, in paperback form or in the form of a stage production, Sue-Ham always shares her story of the pursuit of dream fulfillment, offering people hope and a blueprint on how to find their purpose and pursue it wholeheartedly. Her charismatic wit, innate sense of humor, unadulterated authenticity and high-voltage energy sends shock waves through any room the moment she walks through the door. 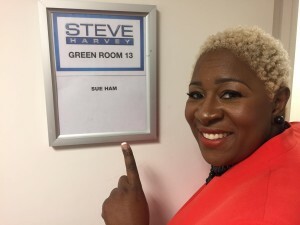 Once you’ve encountered Sue-Ham, you’ll be motivated to live, love, learn and laugh! More importantly, you’ll be inspired not to quit, but to follow your dreams to new levels of success. 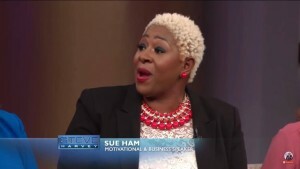 For speaking engagements or to book Sue-Ham, email SueHam1@yahoo.com or visit www.sueham.com.